Polish Counter-Strike: Global Offensive team ALSEN have been caught fixing their match against eliminacja at the ESL Pro Series Poland 9. Several ALSEN players placed bets on their opponents to win, and made more than $2,000 by losing the match. Team captain Damian “DiAMon” Żarski and players Michał “bCk” Lis and Jakub “kub” Pamuła have all been discovered to have placed bets against their own team in a game they went on to lose. 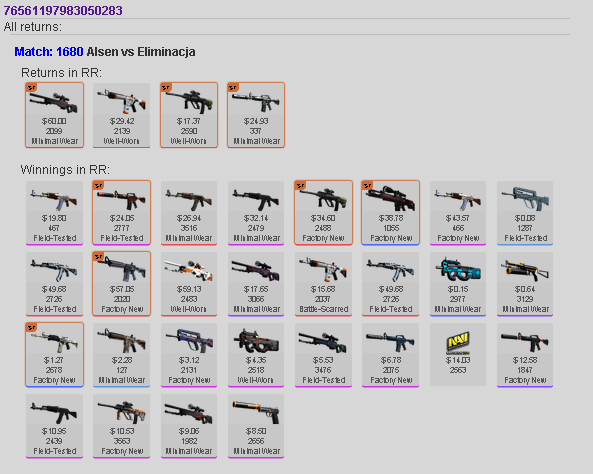 The players used CSGOLounge, a betting site which lets you gamble items against eSports events. After bets are placed, winners are returned the items they bet and new items of an equivalent value to their winnings. 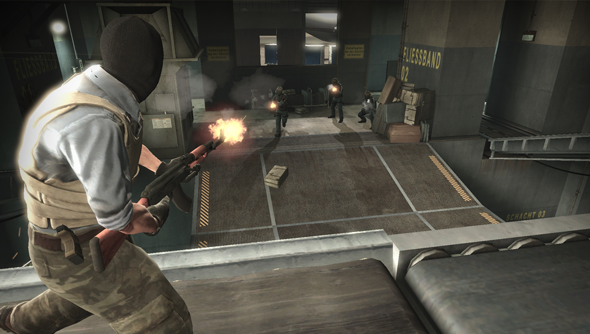 Before their match with eliminacja, DiAMon, bCk, and kub placed bets on eliminacja winning through CSGOLounge. The odds were 81% in ALSEN’s favour of winning – meaning they were set to gain four times the value of the items they bet, if they lost. Following rumours of match fixing, CSGOLounge investigated the betting history of DiAMon, bCk, and kub and discovered that they had won more than $2,000 worth of items from their loss against eliminacja. BCk and kub had bet on the game directly from their own Steam accounts, winning $300 and $550 in items respectively. While DiAMon made bets through four alternates, receiving winnings totalling more than $1,450. 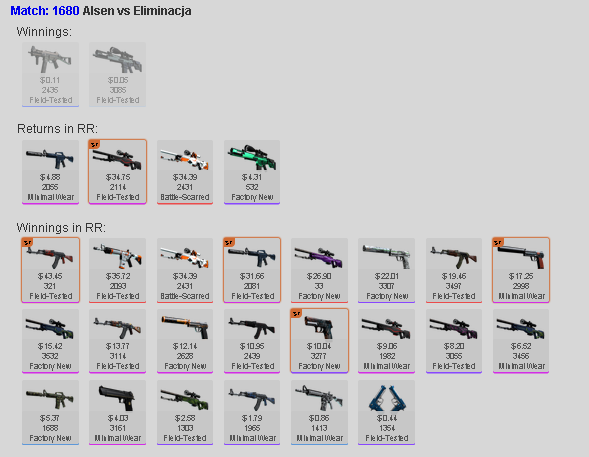 DiAMon did also make a small token bet on his own team winning from his main account. HLTV.org also present evidence that other teams at EPS Poland were in on the match fixing, revealing bets made by ESC’s Karol “rallen” Rodowicz and Mikołaj “mouz” Karolewski, and AMNESIA’s Norbert “Norbiak” Bagiński. Rallen made more than $1,000 from his bet on the match. EPS Poland has yet to respond to the findings.